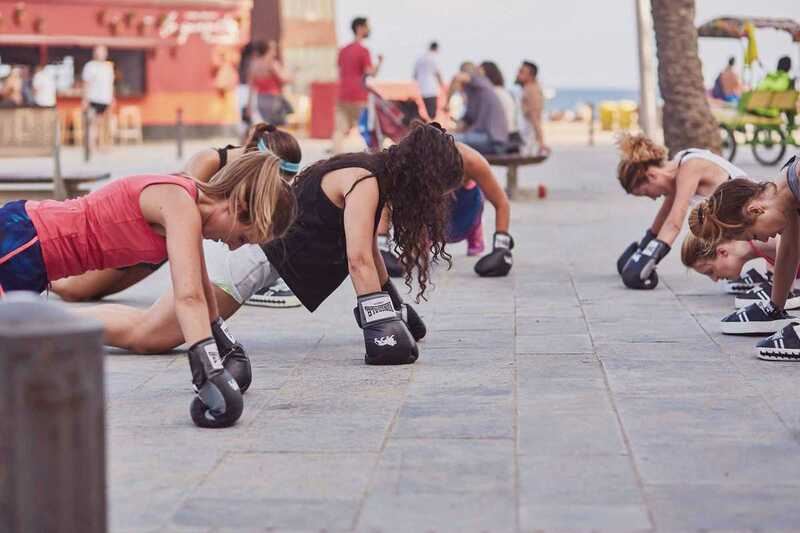 When amateur boxer and personal trainer Malwina moved to Barcelona earlier this year, she noticed a niche in the sports market: boxing classes for women. Having trained in the UK for three years, she’d experienced the benefits of the sport first-hand: improved strength and fitness, but also greater self-confidence. Malwina set up Boxing4Women, outdoor boxing classes priced at €5, or €20 for a block for six. Her Meetup group now has 700 members and she’s led more than fifty classes. The sessions begin with warm-up and cardio followed by pad work and strength exercises. They don’t involve sparring, fighting or aggression, focusing solely on fitness.